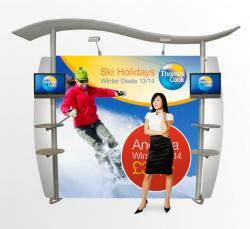 Trade show stands come in all shapes and dies to suit your budget or size of stand. 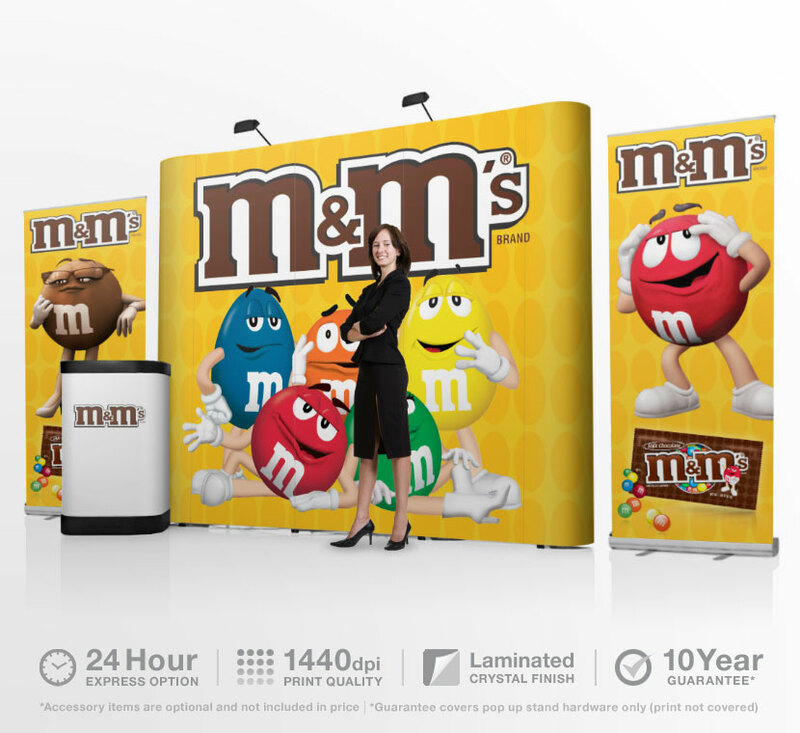 At stand banner we offer flexible portable solutions that fit within your budget and are simple and easy erect for multiple venues. 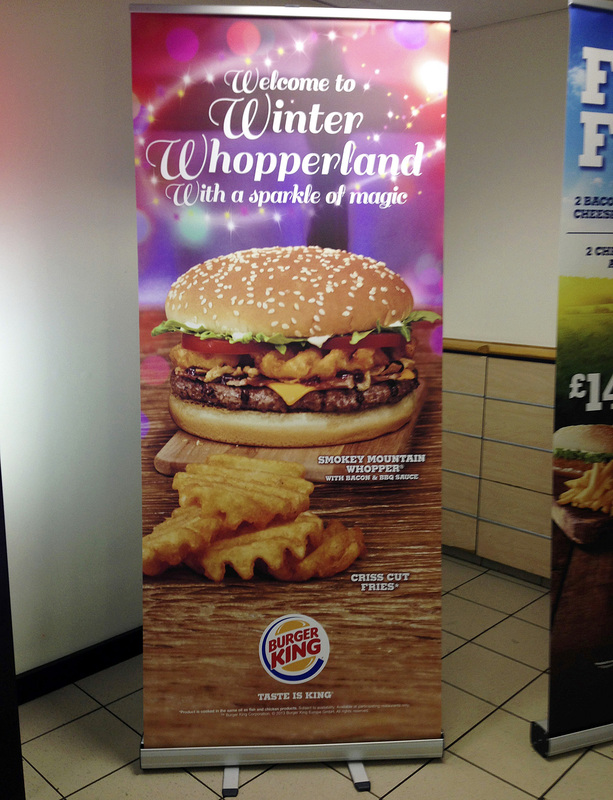 Stand banner can make bespoke and custom solutions to meet your marketing needs, no matter what your requirements. If you are attending a trade show or exhibition and need advice on the correct stand for you, then look no further we are the one stop shop for convenient exhibition display systems. Stand banner have over 600 products that are adaptable to meet your exhibiting needs, we can even custom make bespoke solutions that are ideal for company. Shell scheme systems and trade show walls come in a wide array of sizes that options, simply send us an e-mail and we can cherry pic the best exhibition stand to suit your needs and budget, regardless of cost. Trust stand banner with over forty years experience in the display and marketing industry. If you need printing for an event or exhibition, then stand banners is the company for you. We are Europe’s premier print provider recognised by Hewlett Packard and official print supplier for Adobe the bench mark of design and print in our industry. 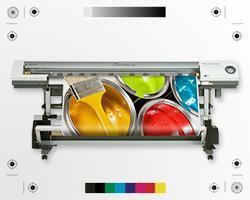 All our prints are done at the highest resolution, using the very best materials and inks. 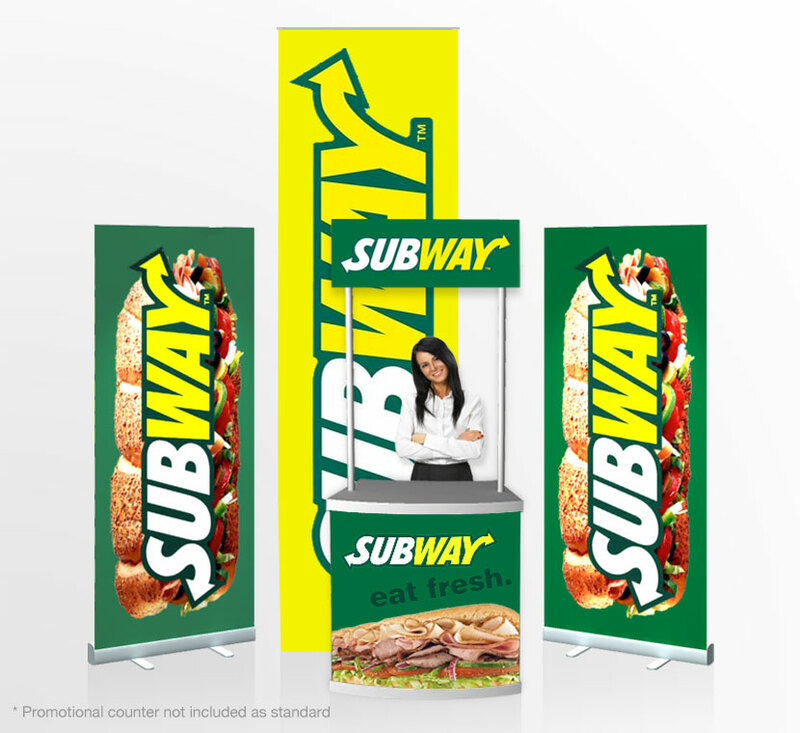 Choose from rigid or roll up materials for your trade show stand. 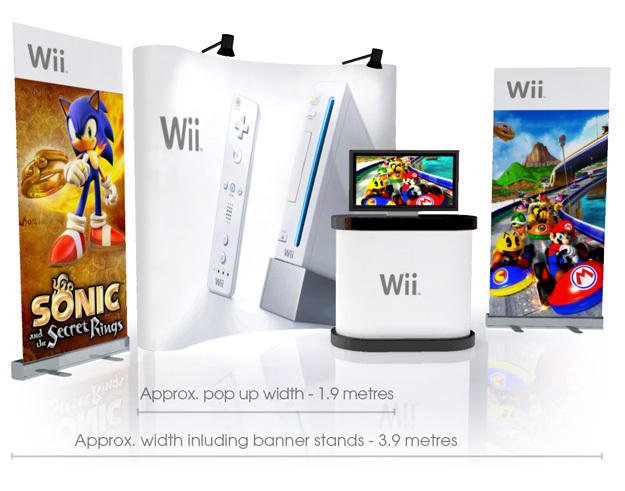 Stand banner manufacture and print a wide selection of exhibition stands that are portable and easy to erect. 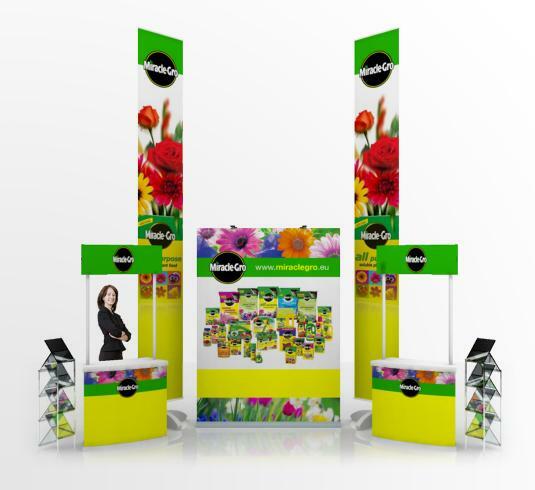 The easiest trade show stand to erect is a pop up stand commonly used at trade fair exhibition events. These come in a wide array of sizes, including bespoke and up to three metres tall, for the exhibitor that wants to stand out from the crowd. 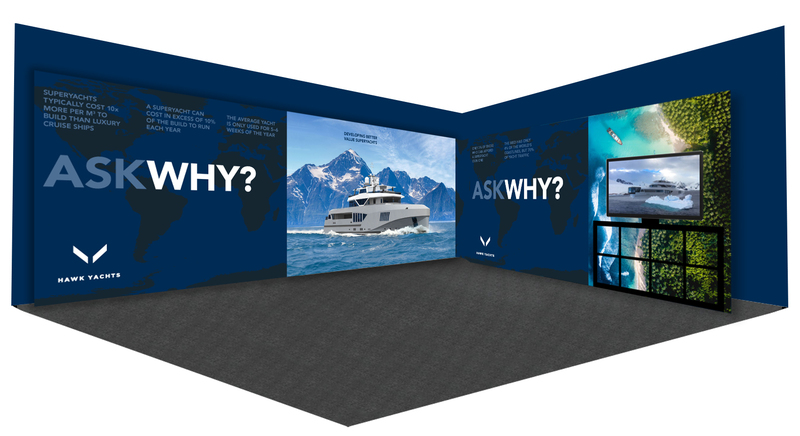 We offer a one stop shop for all your trade show stands needs, including professional design service in-house. Rely on us to produce striking graphics, that fir within your corporate guidelines and won’t cost the earth. 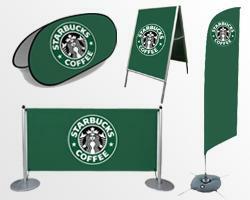 Fast friendly reliable trade show design service from banner stands.